Urban Outfitters has a history of getting in trouble. Whether over insensitive tees to cultural appropriation, the retailer has gotten a lot of people angry. 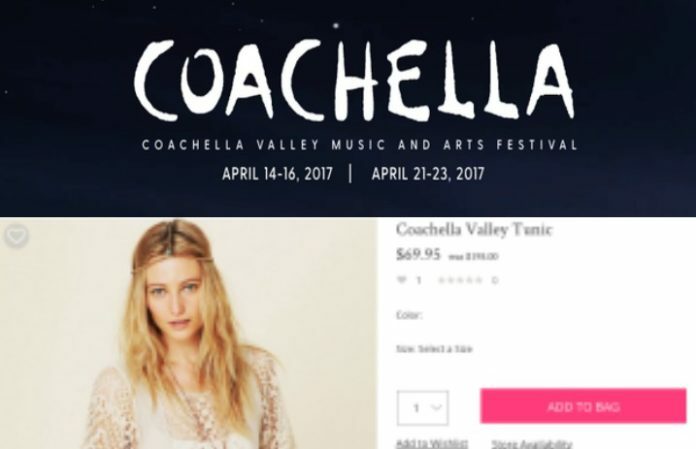 This time, though, UO finds itself in hot water with Coachella. Coachella has partnered with H&M for a line of clothes and accessories. The music festival will take place April 14-17 and April 21-23.